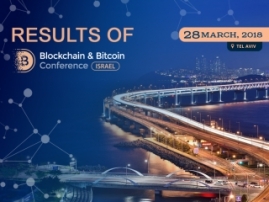 CryptoSec, a service which helps blockchain-based projects with security, will become a participant of the exhibition at Blockchain & Bitcoin Conference Israel on March 28. CryptoSec is an expert in cyber threats and incidents. 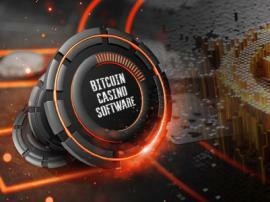 Having a deep knowledge about different cyberattacks, the team of the company ensures the full security for data and crypto assets. 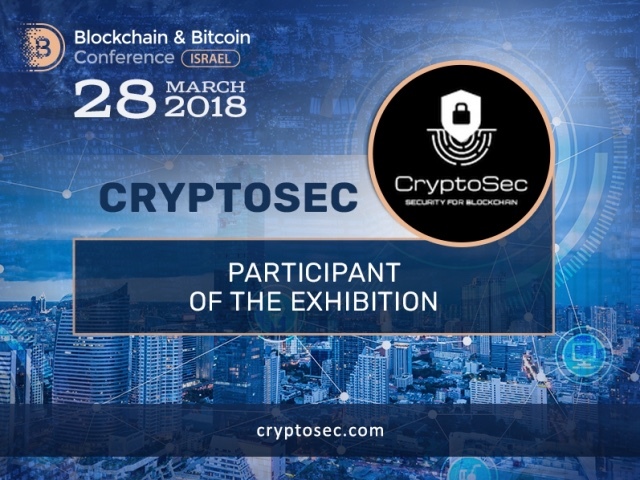 The company evaluates the possibility of a threat and finds unique solutions for improving security in order to prevent it. 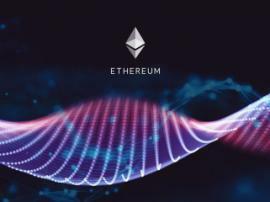 The company works with ICO security and smart contracts audits, and provides consistent monitoring, investigation and analysis of cyber threats for their clients. 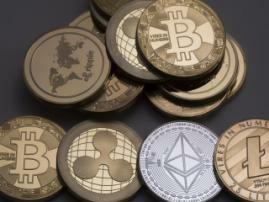 CryptoSec has already developed its own database of cryptocurrency incidents and hacks, which helps to find solutions for any emerging security problems.